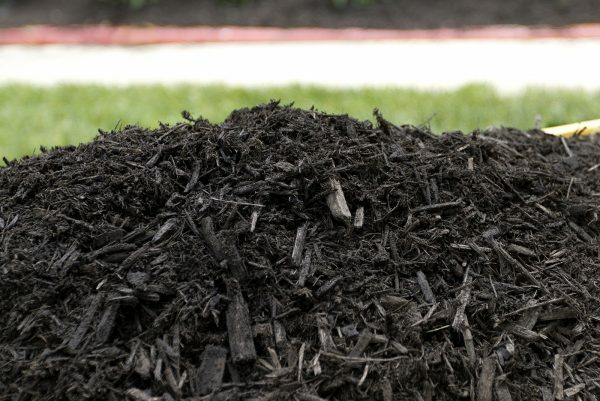 To find out how much mulch you’ll need, multiply the length times the width for the total area to be covered with mulch. For example, a flower bed that is 12 feet long by 4 feet wide will have an area of 48 square feet. 2 scoops = 1 cubic yard or 13 bags (2 cu. ft.). Check out the scoop guide below. 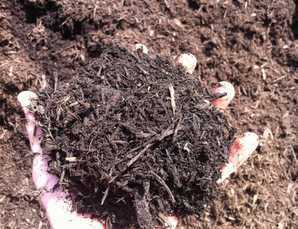 We recommend a depth of 2-3 inches for moisture retention, weed prevention and the appearance you want. When creating a newly mulched area, we recommend a 3 inch depth. 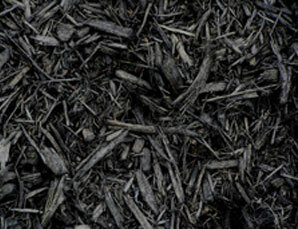 When the mood for mulch strikes, morning or night, hop online and make it happen. 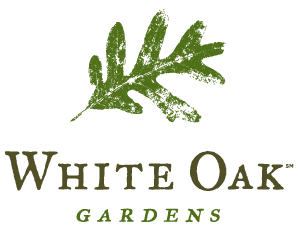 Why order mulch online from White Oak Gardens?